It Took Almost Four Years to Get Here, But Here We Are! Four years ago, after months of rejections and waffling back and forth, I made the decision to self-publish The Day the Angels Fell. I would lose two high school classmates within a year, something that brought to the forefront of my mind the central question of the book, “Could it be possible that death is a gift?” I knew I had to publish it, even if I had to do it on my own. But I didn’t have to do it on my own, because you helped me. At the end of 2014, many of you supported my Kickstarter campaign, helping me cover the costs, and I mailed out hundreds of copies. I began writing the sequel the following year. And then life presented me with a different course, something entirely unexpected. 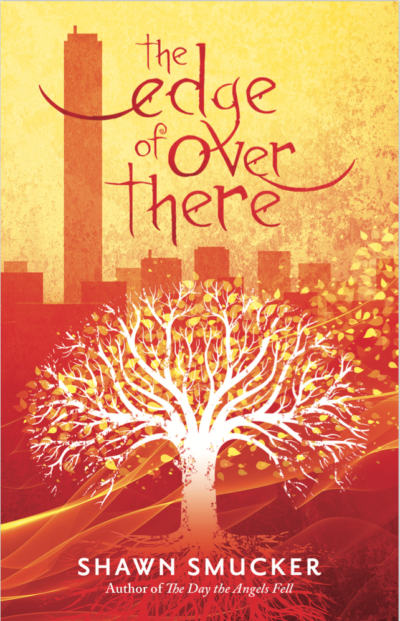 The Day the Angels Fell was picked up by a publisher, along with the sequel, a book in its infancy that I had already titled The Edge of Over There. What can we do with all of these days, these seasons, these years? How can we measure their passing? A day is like a thousand years, and a thousand years is like a day. In those early days of 2016, July of 2018 felt impossibly far off. Yet, here we are. 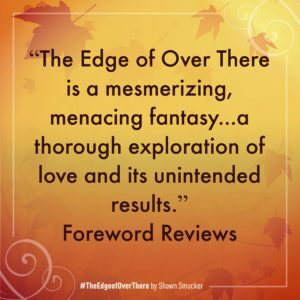 The Edge of Over There is available, officially releasing on July 3rd, less than two months away. And I need your help again! When The Day the Angels Fell came out, I was a new author with no sales history, and online booksellers placed their initial order based on a very small number of preorders. 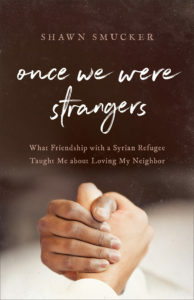 When the book released, Amazon sold out within hours, as did other online retailers. I’d like it to go a little differently this time around. This is where you come in. 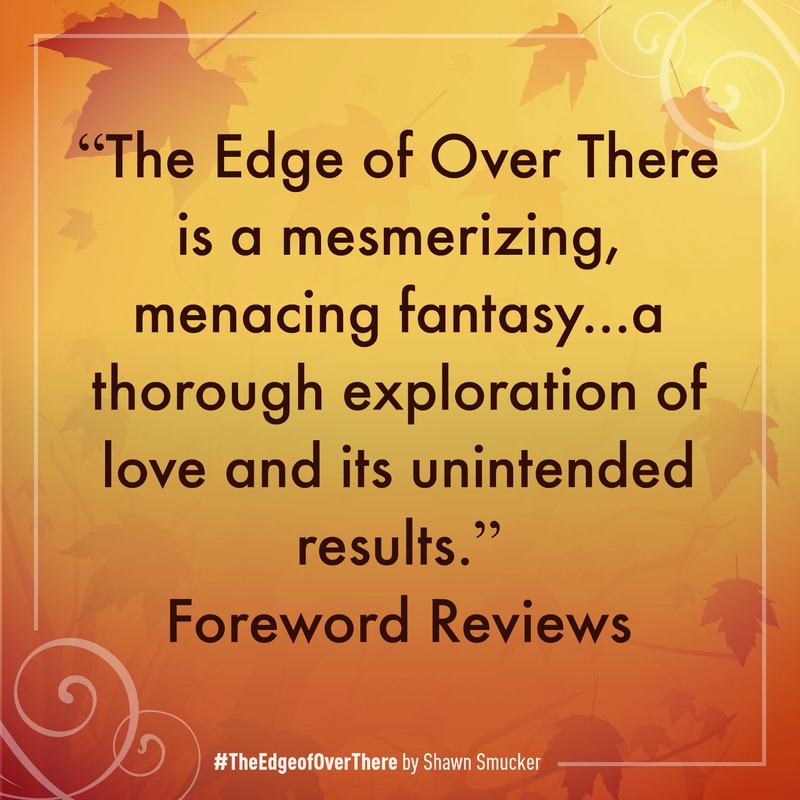 I’d love if you would take the time today to preorder The Edge of Over There. I’ve listed various places you can do that at the bottom of this message. Preordering a book is one of the best ways you can support the writers you love because it helps that book gain valuable, early momentum and serves to highlight a book to retailers inundated with thousands of possible titles a month. I’ll send you a chapter from The Edge of Over There! On release day, July 3rd, I’ll email you a link to a video I’m making that describes the elements of writing and how to begin your own novel. Maybe this is something you would enjoy. Maybe this is something you want to have for your kids to watch and try out for themselves in the middle of the summer when everyone is losing their sanity and searching for something fun to do. Whoever it’s for, if you want this video, preorder The Edge of Over There today! Once you’ve placed your order, head HERE to input your information and make sure you receive the invitation and the chapter and the video and oh yes the undying gratitude as well. 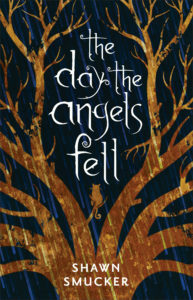 And if you haven’t read The Day the Angels Fell yet, you still have time before the sequel releases! What are you waiting for? P.S. 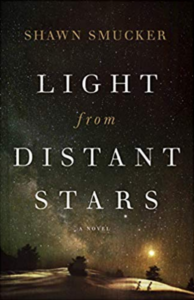 If you would like to join our FB book launch group, you can do that here. You’ll get a free digital version of the book prior to release in exchange for an online review and your help in spreading the word about the book!